Every dog owner wants to treat their dog and make them happy every day of the week. That much is obvious, but at the same time, you don’t want to put the health of your dog at risk either. Getting that balancing act right is something that many people struggle with, but maybe you shouldn’t over think it too much. There are many ways in which you can get both of these things right without them coming into conflict at all. Your dog loves to get outdoors and run around for as long as they possibly can. In fact, this is probably their favourite kind of treat, and you shouldn’t forget that. If you make more of an effort to take them for long and varied walks in many different landscapes, they’ll certainly be grateful for it. So give them this healthy treat each and every day. 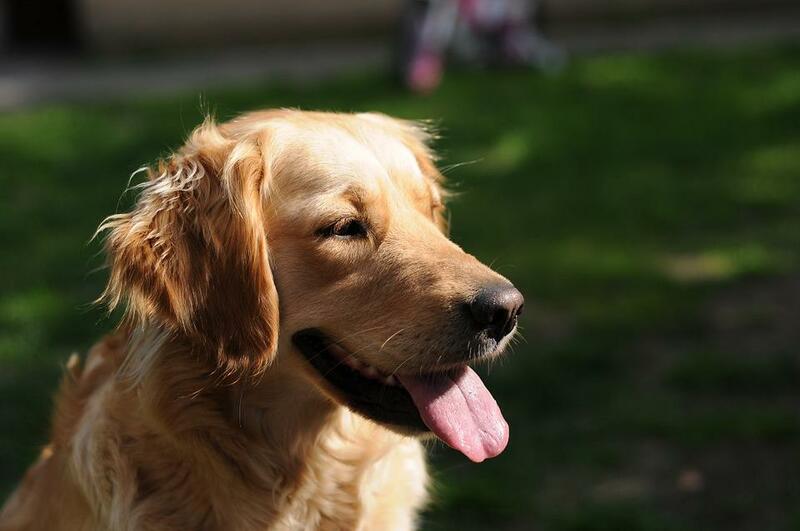 You can treat your dog without necessarily putting your dog’s health at risk in any way. That’s because there are lots of treats out there that focus on health, while also combining them with the tastiness your dog loves. You can get things like pill treats for dogs that manage to get the appeal and the nutrition side of things both spot on. Dental sticks are healthy because when your dog spends time chewing on them, they will be doing their oral health a world of good. It’s ideal for keeping those dental health problems at bay for longer, and it means that there is no hard work involved in looking after their mouth and teeth because these sticks will be doing all the work. You don’t need to completely banish the less than health treats that your dog enjoys. There is space for these kinds of treats, but you just need to make sure that they don’t make up a main staple of your dog’s diet. Instead, they should be used very sparingly, and there’s nothing wrong with that because it makes them more special if anything. Finally, you need to remember the importance of staying in touch with your dog’s vet. If you’re every struggling with getting the balance between treats and health right, you should call on them and ask for their assistance. They’ll be more than happy to help you out and give you tips that will improve the health of your dog going forward. The health of your dog should always be one of the things that you dedicate time and energy too. You want your dog to remain healthy and happy for as long as possible, but that’s only going to happen if you think carefully about what you’re doing for your dog each day, so make the most of the points made here.